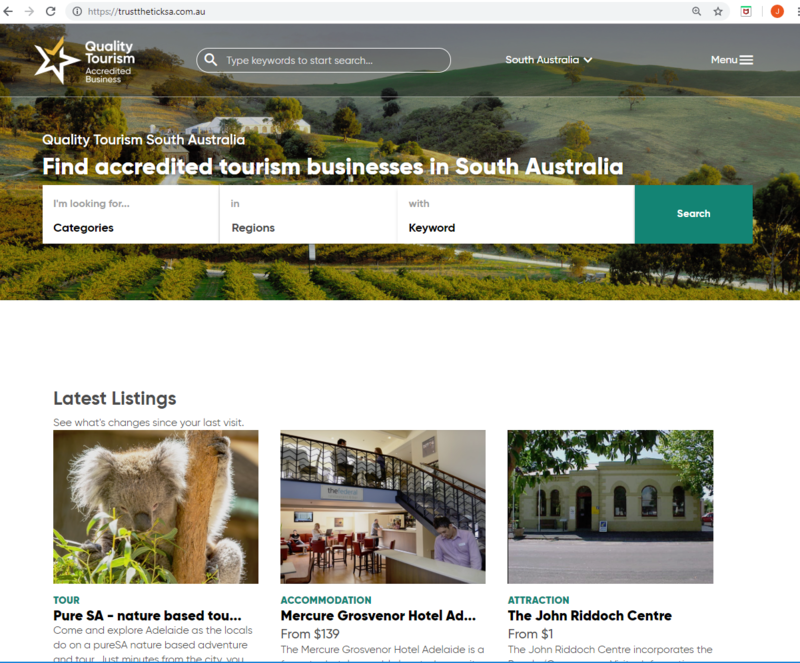 For nearly twenty years, tourism accreditation has been supporting best practice in South Australia. Thousands of operators today nationally distinguish themselves as meeting the standard by displaying the green and gold logo. As with all brands, the time has come to refresh the look. With recent and ongoing work at the Australian Tourism Industry Council (ATIC) and TiCSA to further integrate our national programs – the Australian Tourism Awards, Australian Tourism Accreditation Program and now Star Ratings Australia, a set of new brand marks have been designed to replace the well-known symbol. This suite of new logos represents all programs under the one banner, named the Quality Tourism Framework (QTF). Any currently ATAP Accredited or new accredited businesses are eligible for the new quality tourism trademark, plus any sector-specific branding. We encourage all current ATAP Accredited businesses to begin phasing in the Quality Tourism Brand Mark to replace the existing green and yellow ‘tick’ ATAP logo. 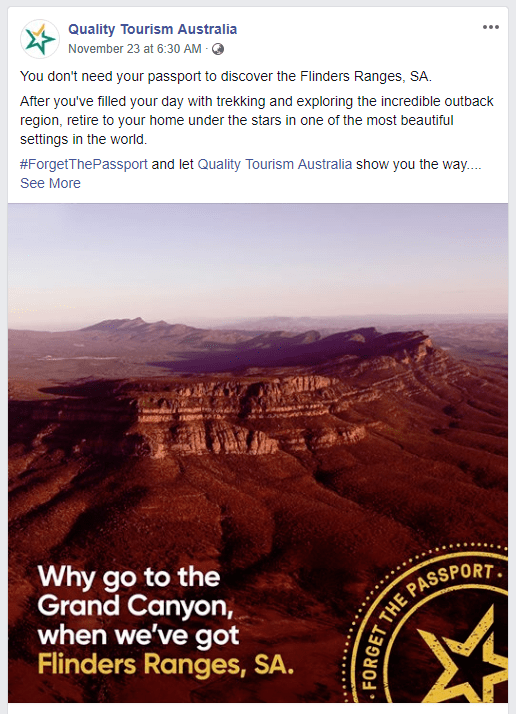 To raise awareness of the new branding, there are national campaigns on the new Quality Tourism brand marks to industry and then targeted campaigns to consumers. The results of the campaign clearly show the great opportunity that is present for Quality Tourism accredited businesses and the exposure that can be achieved. With this success in mind, we are eagerly looking forward to our next planned campaign to further build upon our ongoing social media strategy. For more information, contact the TiCSA office on 08 8110 0123 or email info@ticsa.com.au.